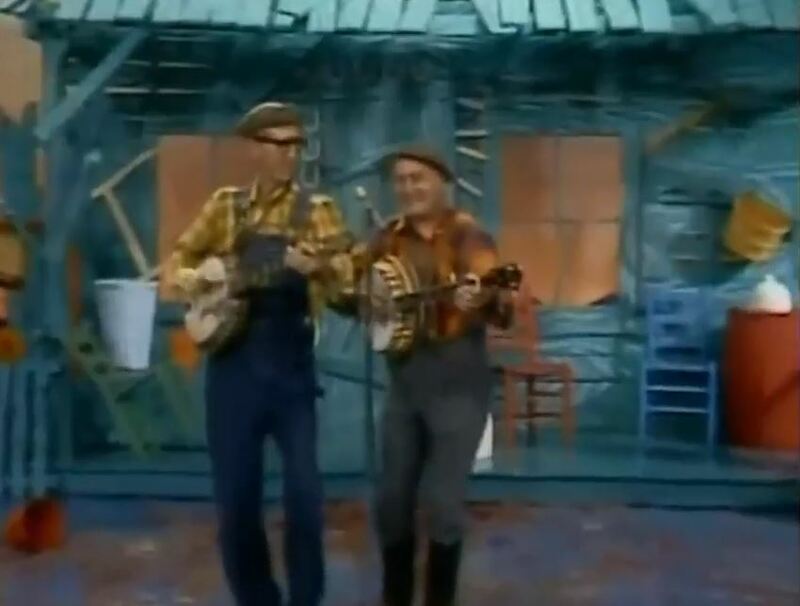 Artículos con la etiqueta "grandpa jones"
Grandpa Jones and Stringbean performs "Little liza Jane"on Hee Haw. 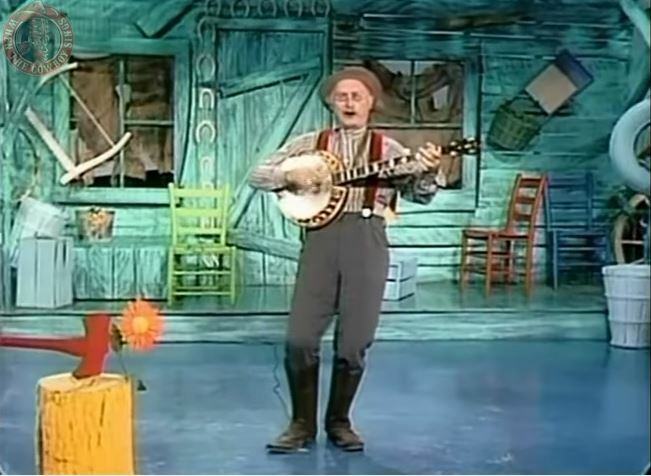 "Li'l Liza Jane", also known as "Little Liza Jane" and "Liza Jane", is a song dating back at least to the 1910s. 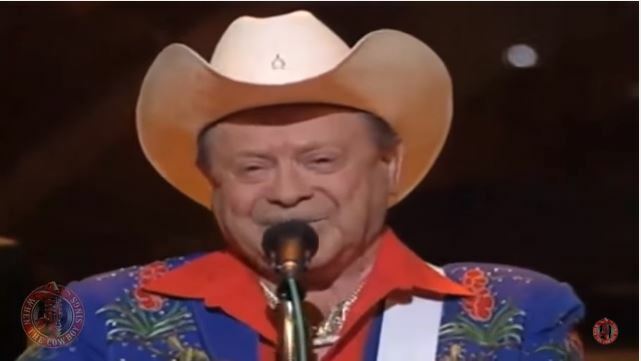 It has become a perennial standard both as a song and an instrumental in traditional jazz, folk music, and bluegrass, and versions have repeatedly appeared in other genres including rock and roll. It is one of the standards of the New Orleans brass band tradition. 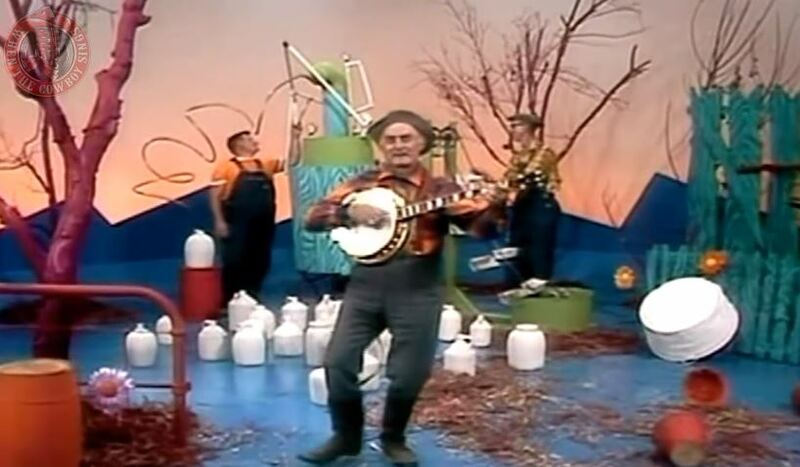 Grandpa Jones performs "A Dollar Short"on Hee Haw. 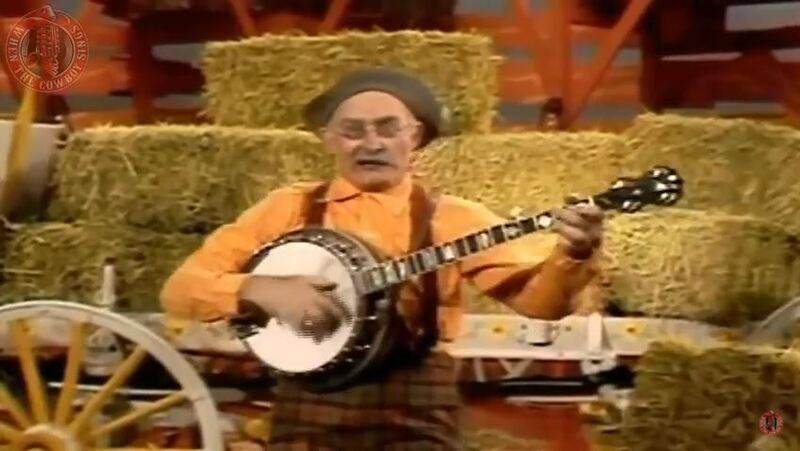 Grandpa Jones performs "Dooley".on Hee Haw 1970. 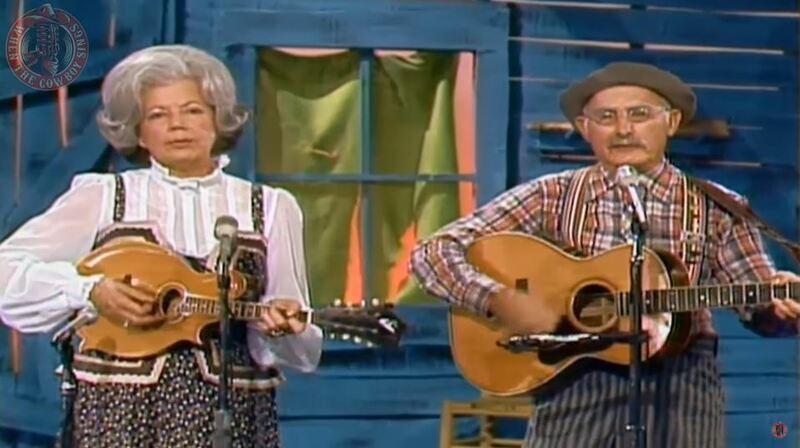 Grandpa Jones performs "Melinda".on Hee Haw 1970. 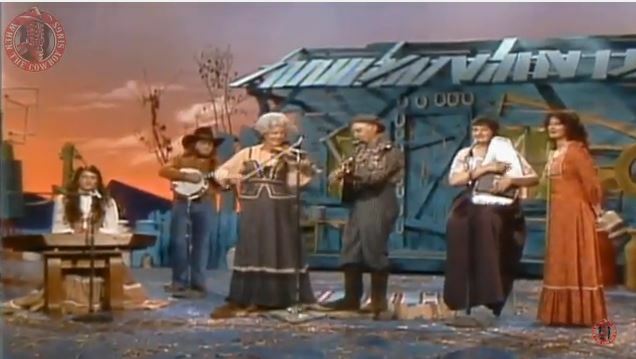 The Jones Family performs "Gold Watch and Chain"on Hee Haw. 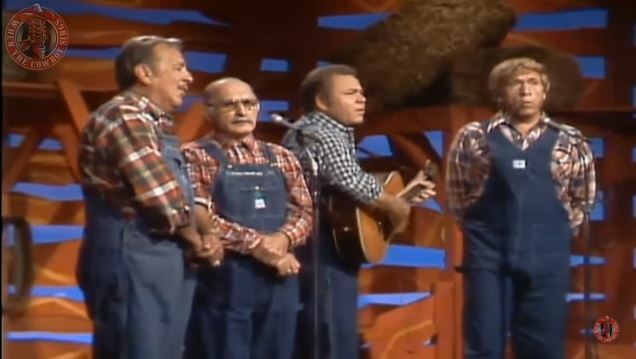 The Jones Family performs "Pig In The Pen"on Hee Haw. 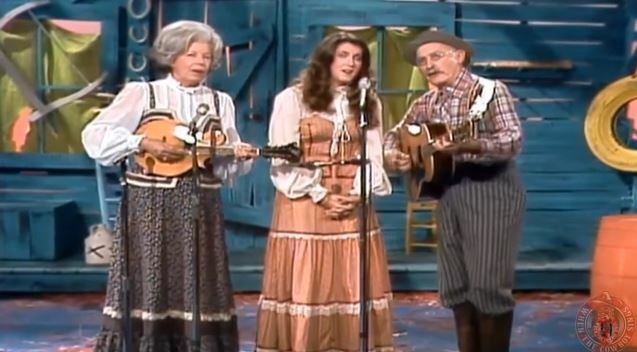 A traditional bluegrass tune, “Pig in a Pen”for Grandpa Jones And Family. 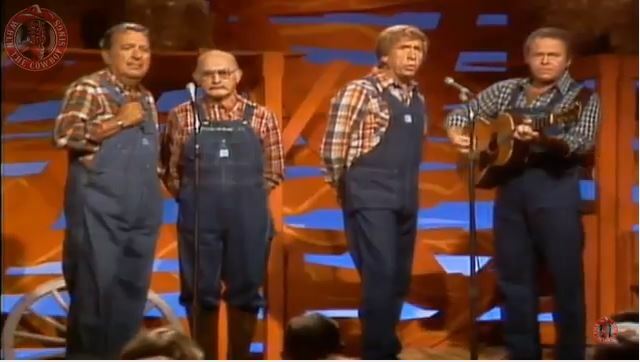 The Jones Family performs "Pig In The Pen"on Hee Haw.